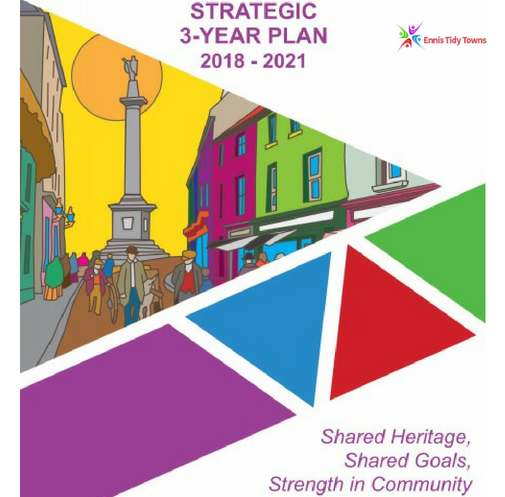 Ennis Tidy Towns is in the process of developing a 3 year plan that will outline the projects until 2020. This page will update you on the progress. 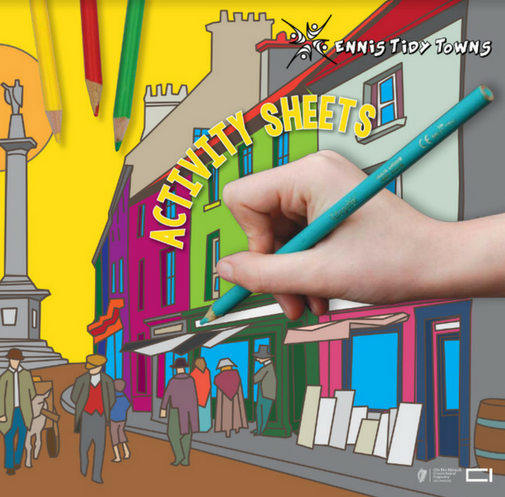 Launched in March 2018, Ennis Tidy Towns has created bespoke Kid’s Activity Sheets showcasing life in our town and facts about Ennis. 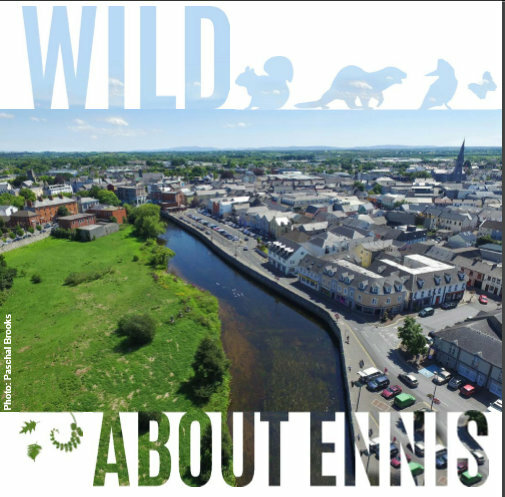 There is a fantastic diversity of wildlife habitats and species within Ennis and its environs, many of which are of high nature conservation value. 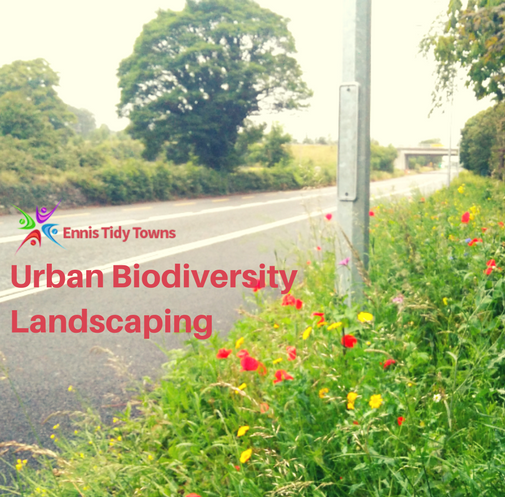 Promoting small changes to landscaping practices which can result in significant positive impacts. 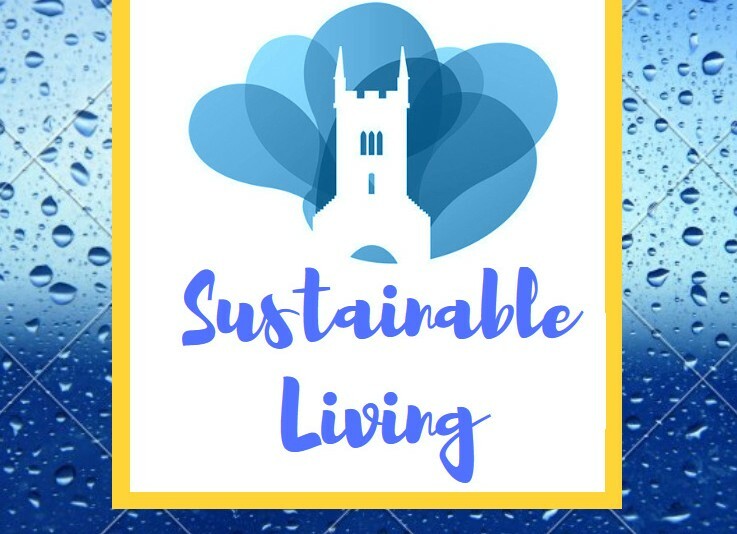 Ennis Tidy Towns has created this Sustainable Living Guide with practical tips and advice for greener living and cost savings.